ONA’s network of nurses are dedicated to advocating for their profession at all levels, including at the Ohio Statehouse. Our members represent the voice of all of Ohio’s nurses. From forming the Nurse Practice Act, to securing a nursing board, to helping to pass workplace violence legislation and much more, ONA’s nurses are historically powerful advocates for their profession. It’s their efforts that have molded the nursing and healthcare landscape in Ohio. This members-only council is responsible for reviewing legislation for its impact on nurses, nursing and healthcare. The council also oversees ONA’s political fundraising and contributing efforts. A new council is appointed every odd-numbered year to align with a new general assembly. Email lwalker@ohnurses.org for more information. Legislative Ambassadors are ONA member constituents for Ohio’s legislators. Legislative Ambassadors go through the Advocacy Academy – an empowering training program that covers communicating with legislators, how to interpret legislation and much more. The Advocacy Academy is held twice per year. Email lwalker@ohnurses.org for more information. 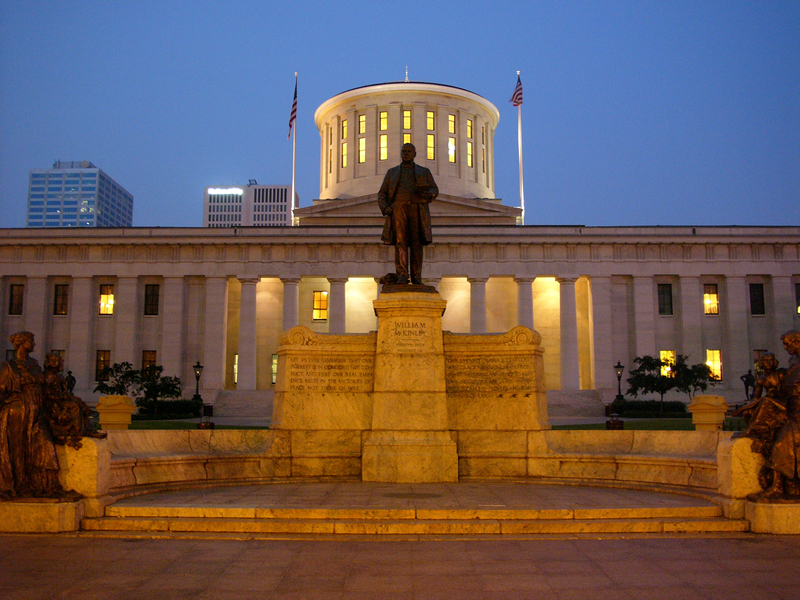 Stay in the know with what’s happening at the Ohio Statehouse! Those who are part of ONA’s Advocacy Network receive action alerts, legislative updates, education and more. 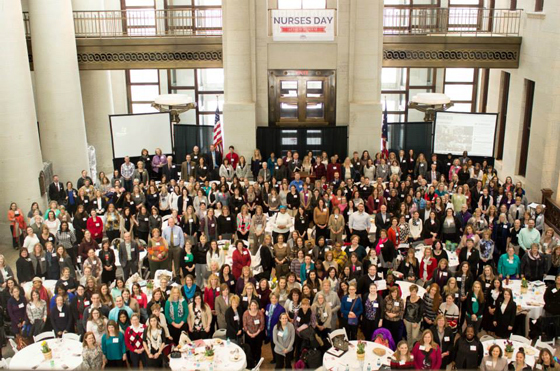 Over 400 nurses from across the state convene at the Ohio Statehouse at this annual event to bring awareness to nursing issues. Each general assembly, ONA’s nurses who serve on the Health Policy Council review countless pieces of legislation for their impact on nurses, nursing and healthcare. The ONA Bill Tracking Sheet is a glimpse of the legislation ONA’s council members are monitoring and taking action on.